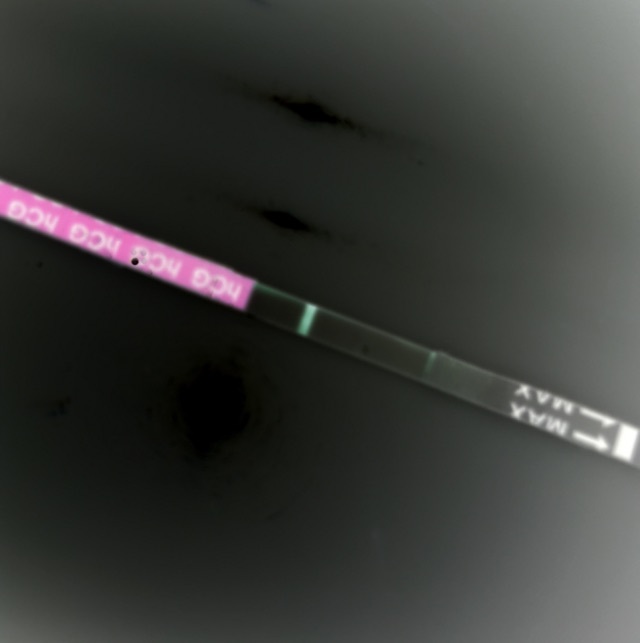 BFP or am I just once again crazy??! 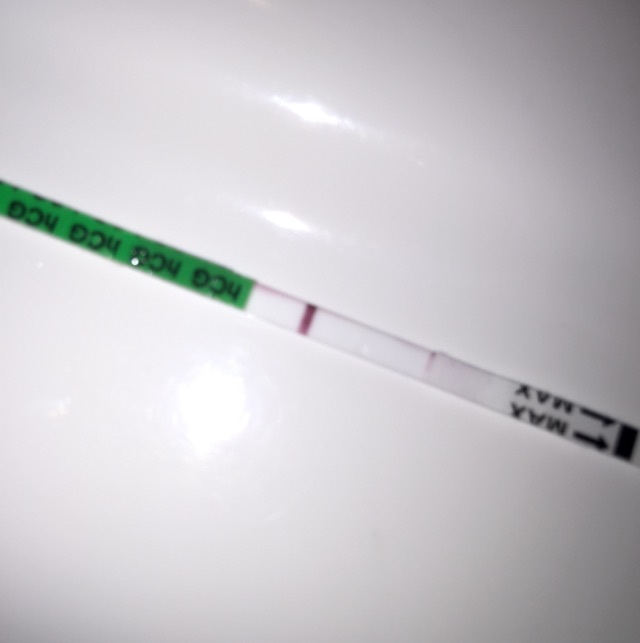 Is this a faint BFP? I can see it naked eye but then again I feel like I always see a line. Please vote or comment!! !